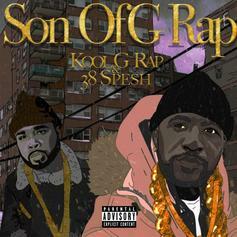 38 Spesh & Kool G Rap team up for a 15-track project called "Son Of A G Rap." 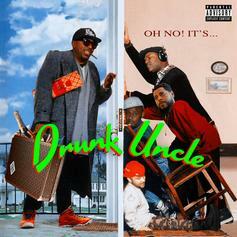 N.O.R.E. 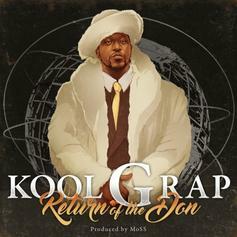 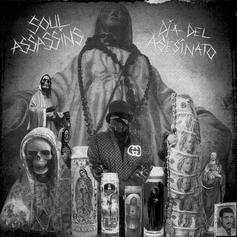 's new album is available for streaming and download, and features a who's who of producers and rappers.